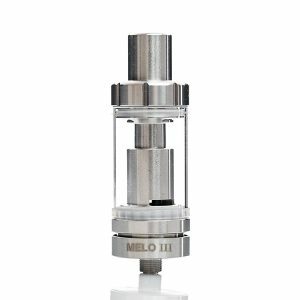 The Innokin iSub G has everything a low priced sub-ohm tank needs, and more. 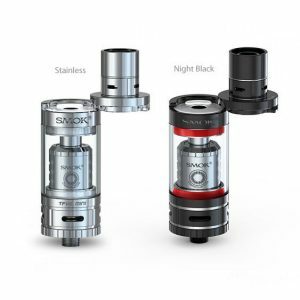 The Innokin iSub G Sub-Ohm tank is part of the critically acclaimed iSub Series, putting together amazing performance and Stainless Steel and Pyrex construction. The Innokin 0.5 ohm coil is integrated, delivering strong flavor and tons of marvelous vapor. The iSub G comes with a 4.5mL tank capacity for your e-liquids, which is 0.5mL larger than the original iSub. 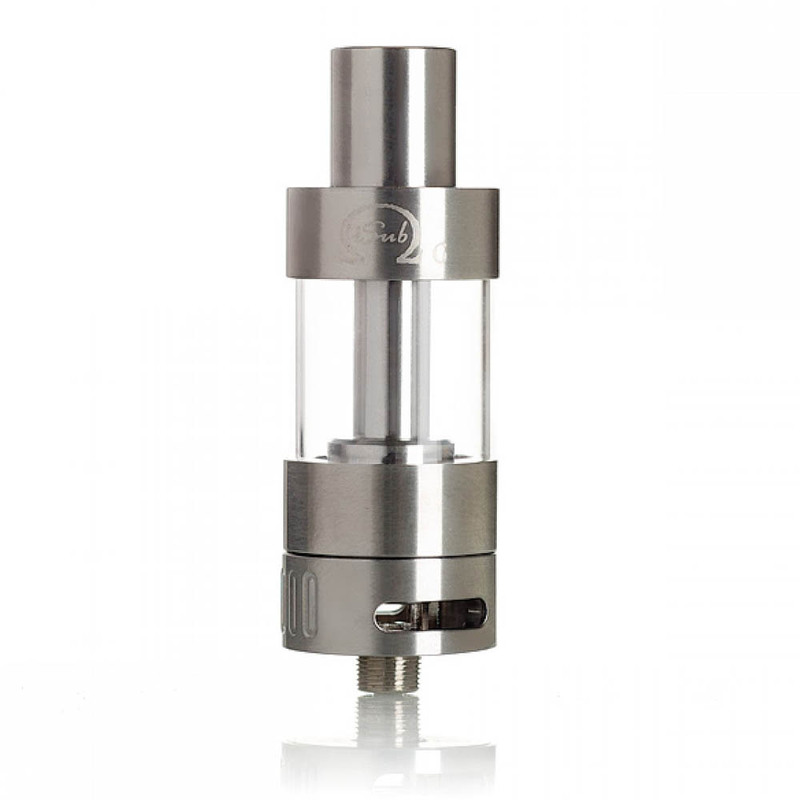 In order to create a very durable tank, the iSub G is created out of the highest quality Stainless Steel and Pyrex Glass available today. The tank can take a few drops without blowing to bits. 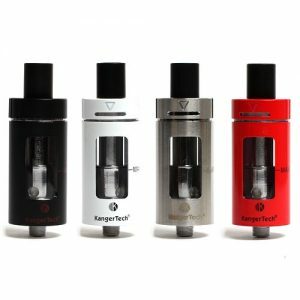 The dual adjustable airslots are 12mm by 3mm, which mixes well with the tank’s possible output range of 20 to 35 watts. 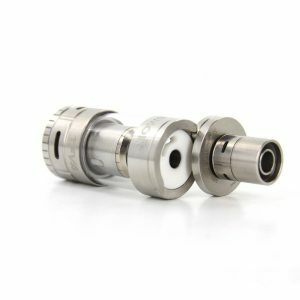 The Innokin iSub G also comes with a No Spill Coil Swap System, which makes coil removing a non-messy and easy process. These features make this Sub-Ohm tank a blast.